With over 18 years of experience in films and advertising and a line of childrenswear, Sohaya Misra, a psychology major who doubles as Neha Dhupia’s stylist, launched a capsule collection called Chola. 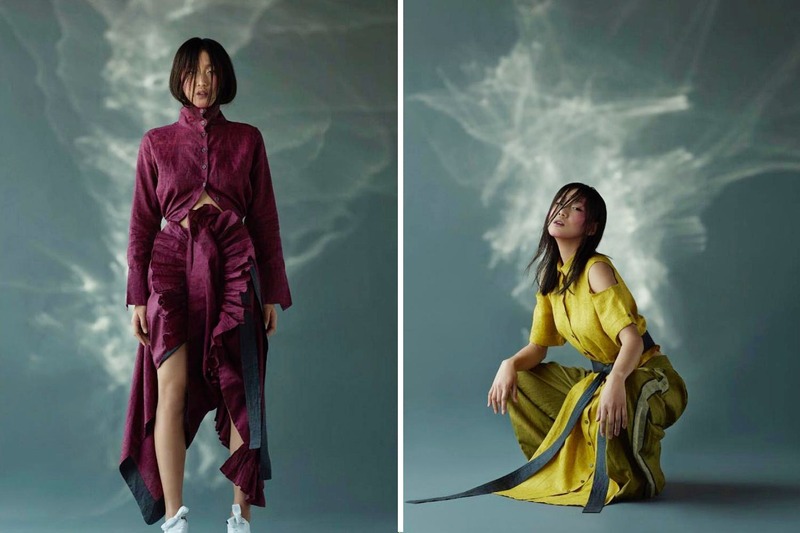 Her label was born out of a little experiment she did 7 months ago where she walked into a fabric shop and walked out with a truckload of fabrics. A blend of super stylish with comfort, the label, which has stayed true to itself, is a big hit amongst both men and women of all body types. They offer silhouettes which are a free size and adjustable, allowing one to feel comfortable and having the freedom of customising the garments. All their clothes are made using fabrics such as organic cotton and pure linens which are easy on the skin. They also do their bit in contributing to the sustainable fashion movement by incorporating recycled cotton and post-consumer waste fabrics. From trousers, shirts, dresses and even saris, their range is accessible and comfortable fashion. Their prices start from INR 2,500 and more, depending on the piece you pick. Working with women of various body types, Sohaya Mishra realised there was a large percentage of them who could not buy clothes off the rack. The garments are fluid and also have structure. So, in case you're hunting for something specific, she can help.